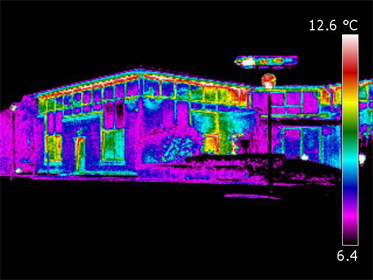 By means of an external furnace survey utilising a Thermographic camera or gun we can assess the energy loss through your furnace casing, and point out current and potential problems within the furnace. 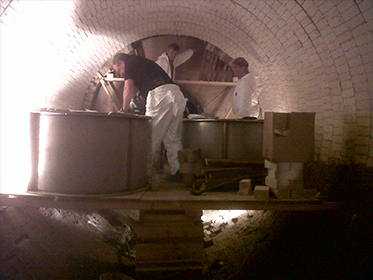 Calling upon many years of refractory experience and knowledge of modern refractory materials and installation techniques we can carry out an internal inspection of your furnace lining advising how the lining can be improved, whether your requirements are for efficiency, reliability or even just to reduce cycle time. 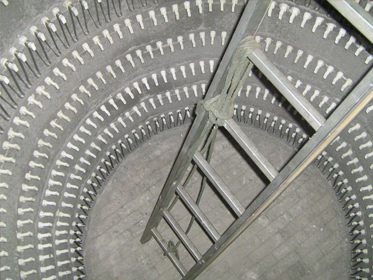 We offer a full installation service for the materials we provide to all industries, whether that be Steel Manufacture, Power Generation, Heat Treatment or Petrochem. MacGregor and Moir a brand of SIG have been servicing High Temperature Industries for over 50 years, during this time the company has gained a reputation for providing high quality products and solutions at the right price and the right time. Located in Glasgow we are ideally situated to service Scotland, The UK, Europe and beyond, offering next day or even same day delivery on many products and services.